In 1947 Ferdinando Innocenti introduced the Lambretta motor scooter to the Italian nation. With its economical engine and affordable price it soon to become a huge success as travel across the country’s cities and towns was revolutionised. By 1949 it had landed on British soil, albeit to a rather mixed reception. 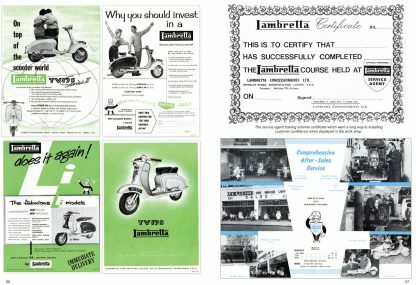 Despite several attempts to persuade the British public, they just couldn’t warm to the Lambretta like they did with the motorcycle. 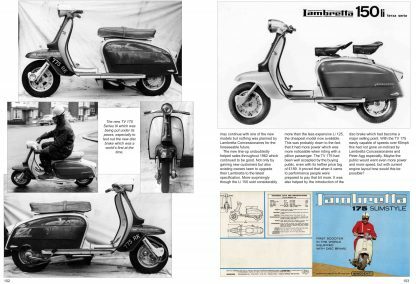 Undaunted by its failure to take off, a father and son lead business still believed the Lambretta had a future. 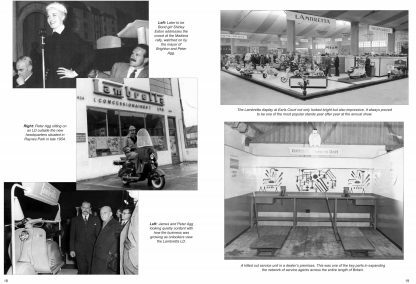 They took a risk by buying several hundred machines while at the same time securing the concession in to Britain and they never looked back. 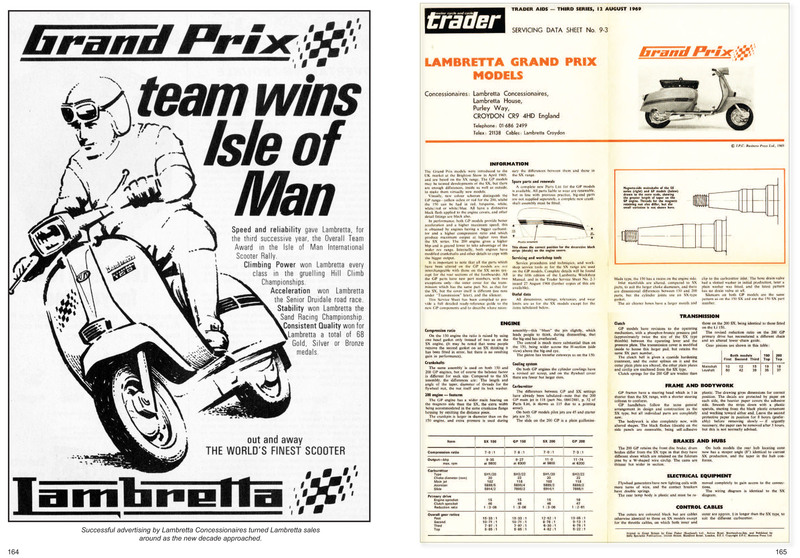 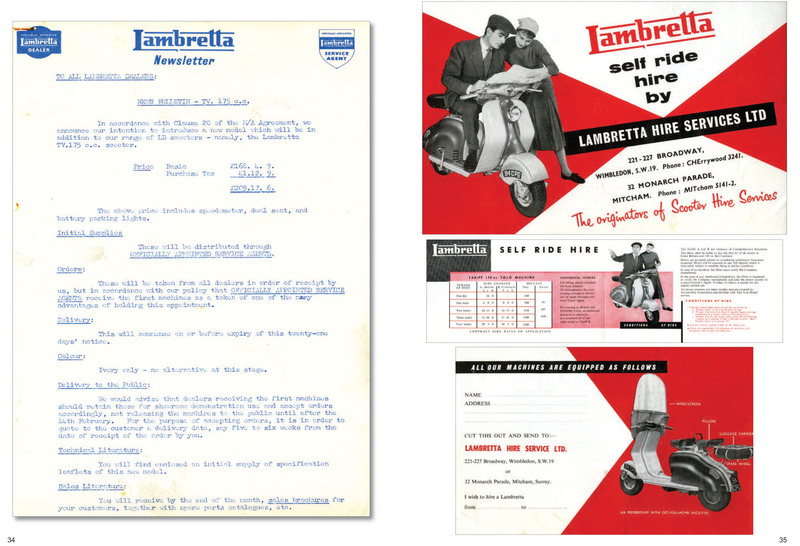 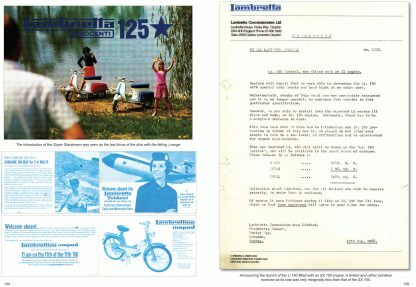 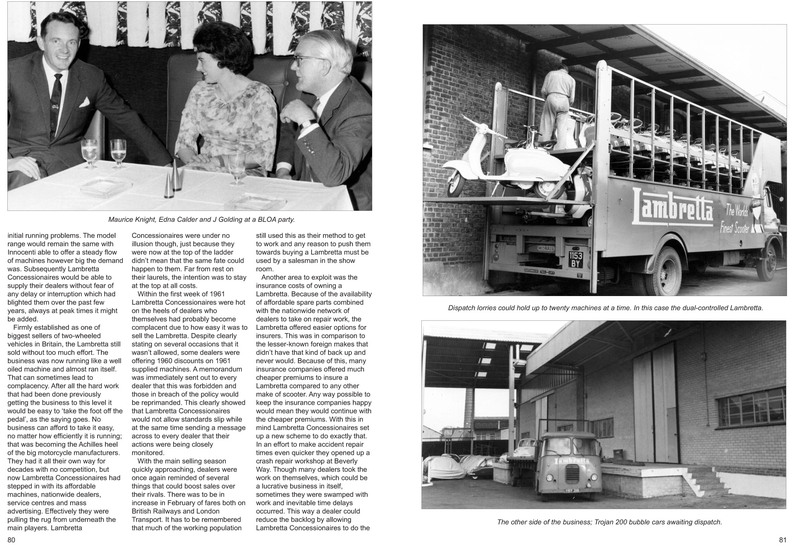 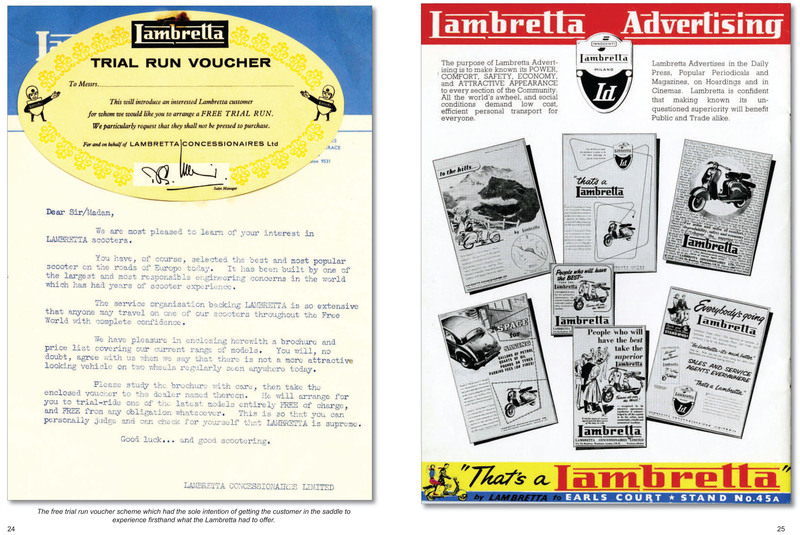 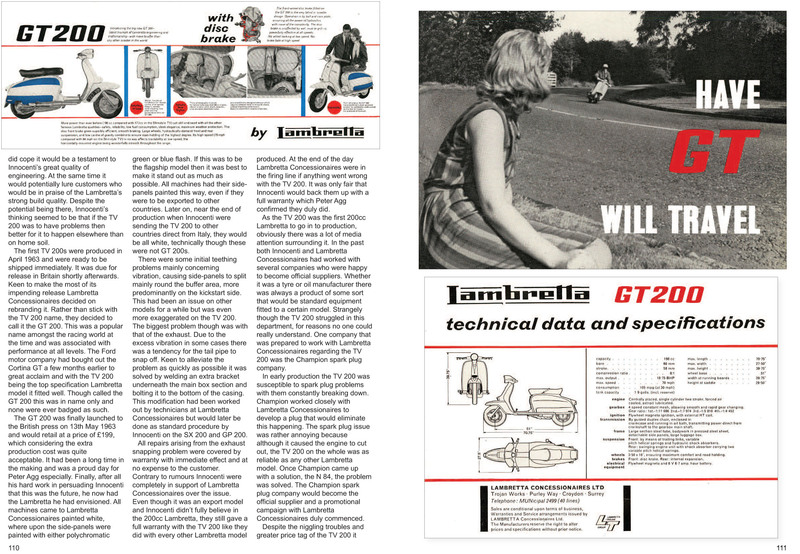 Formed in 1951, Lambretta Concessionaires set about mobilising the British population with their humble product. 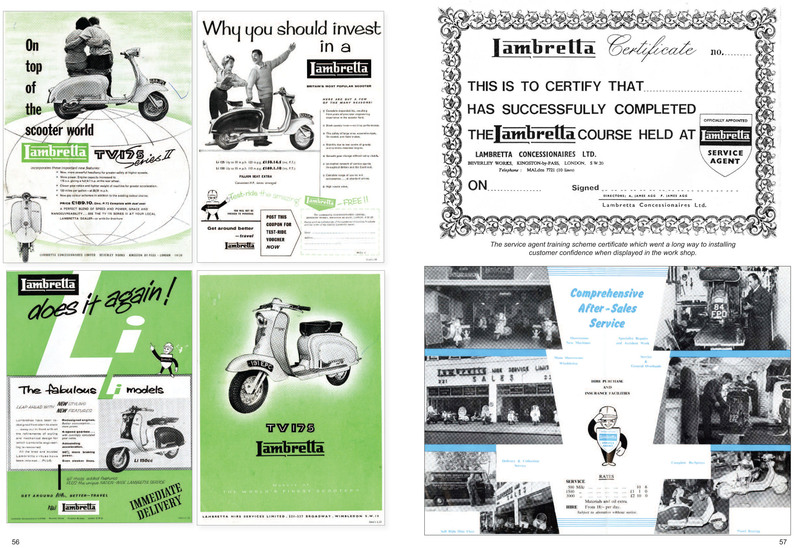 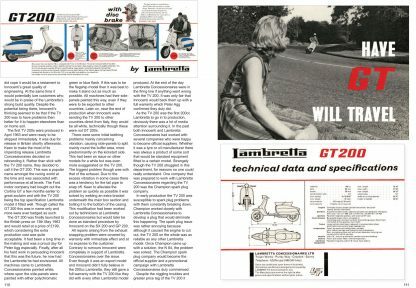 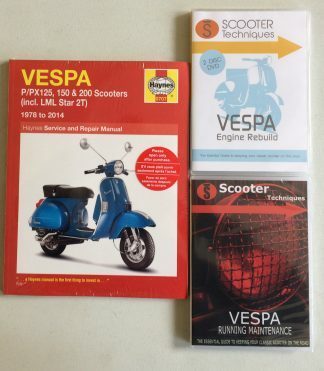 Through clever marketing and exemplary after-sales care the nation fell in love with the Lambretta. 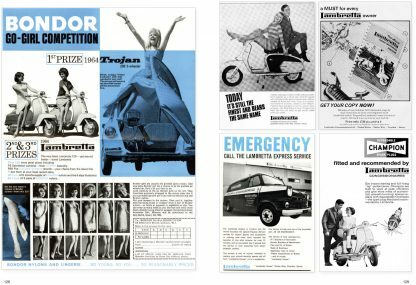 By the end of the decade it had become the biggest selling two-wheeled vehicle the country had ever seen. 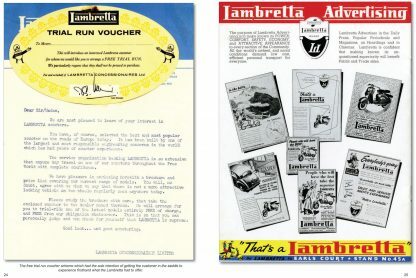 During the 1960s the company continued to lead the way within the industry, despite people’s attitudes changing towards the motor car as the desired choice of travel. 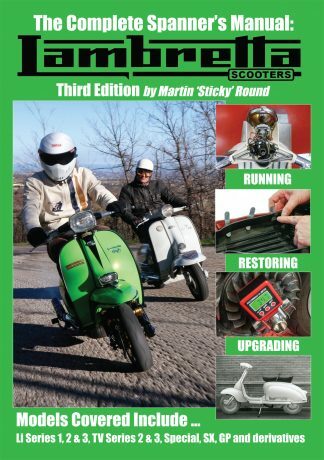 Still continuing to buck the falling sales trend as a new decade approached it was cruelly taken away from them as the Lambretta unexpectedly ceased production. 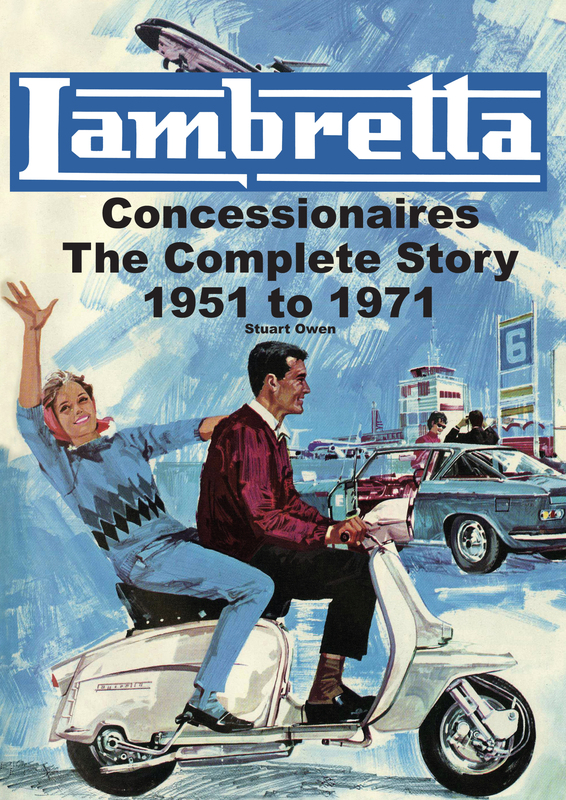 Over a twenty year period Lambretta Concessionaires undoubtedly changed the lives of the British public for the better. 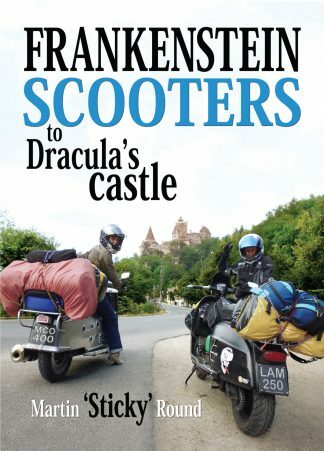 This is their story. 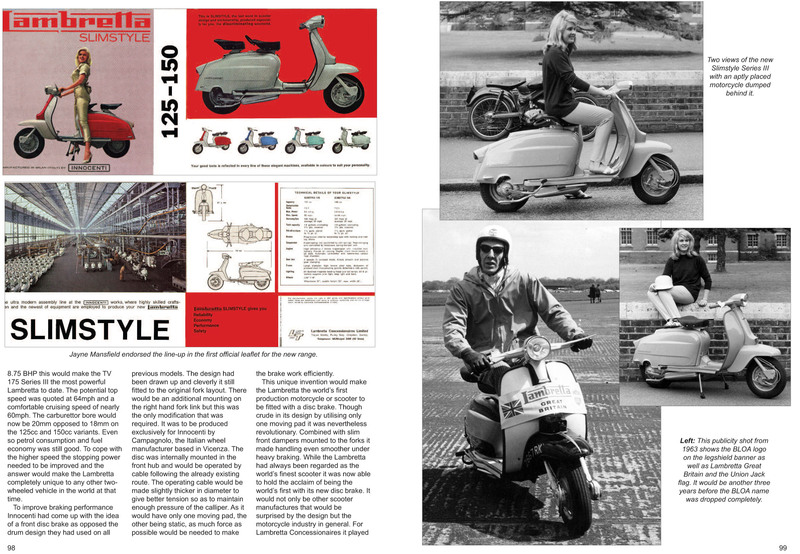 Paperback, A4 Format, 180 pages, 310 Colour and Black & White Illustrations.